Dates for our upcoming Spring workshops are listed below. Please join us! Call (781-235-2477) or email (info@wellesleyneedlepoint.com) to secure your spot. If you are interested in other workshops from our full list, let us know and we will do our best to add them to the schedule. Can’t wait for a workshop? Schedule a lesson or attend our Stitch and Chat sessions. For full details, visit Classes. Create sparkling canvases by adding beads to your needlepoint. If you’ve never done any beading, this is the class for you! You will learn about the different sizes of beads and some of the accessories that make your work easy. 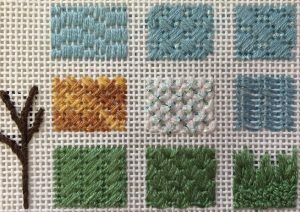 Learn the different stitches that you can use with beads and when to use them! Have you always wanted to try using the stitches that are “open” so that the painting on the canvas shines through? This is the class for you! 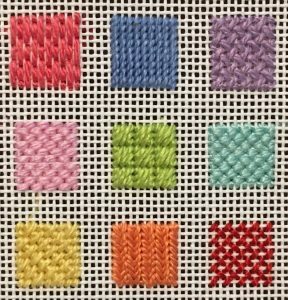 We will explore all the different ways to make your stitching light and airy using open stitches like the darning and tramé stitches and much more! 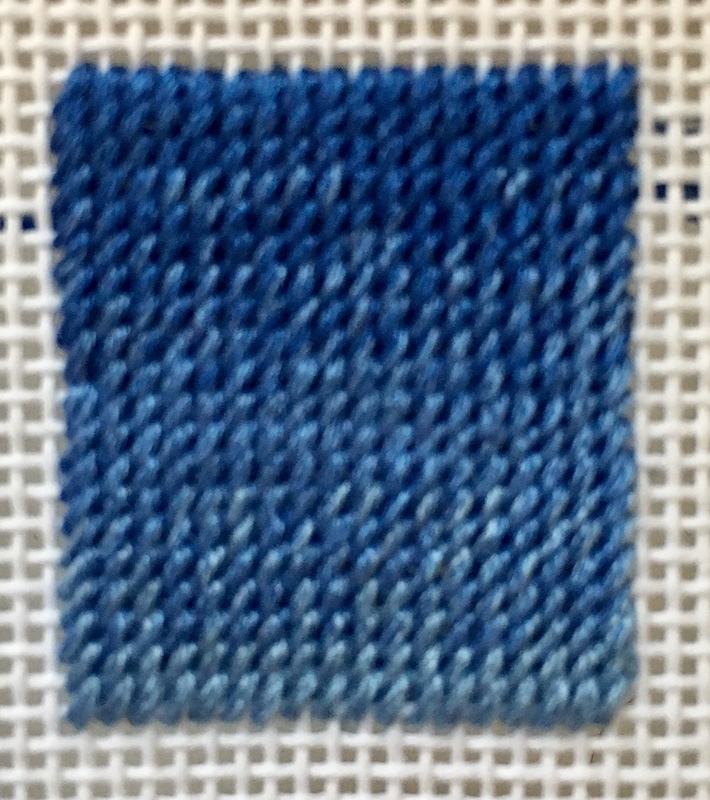 Have you never explored beyond the tent stitch or basketweave? 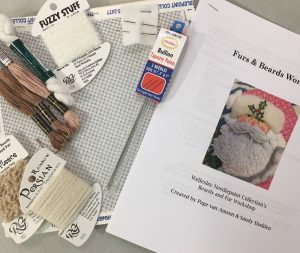 This class will introduce you to decorative stitches, help you choose when to use them, and teach you some basics – using laying tools and stretcher bars, how to strand and store thread, and much more! 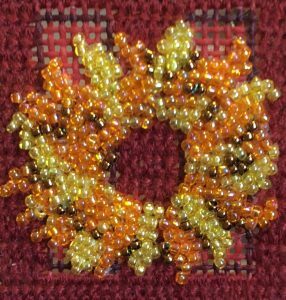 Stop in for a quick mini-workshop and learn how to create beautiful Bullion knots! Don’t let this stitch keep you from making perfect knots. It’s not as hard as you think and we will work one-on-one with you to help you master it. This stitch makes outstanding hair, eyebrows, mustaches, and tails. Or, use it in trees, bushes, garlands or flowers – the possibilities are endless! 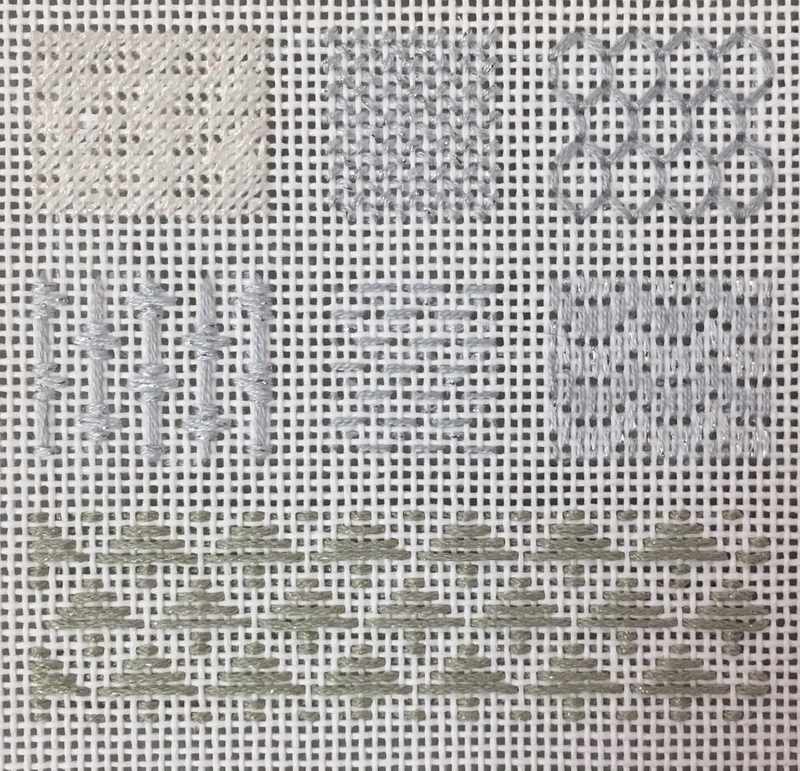 Expanding on our Beyond Basketweave class, we are introducing a workshop that will focus on our favorite stitches for skies, grass, water, trees and much more! 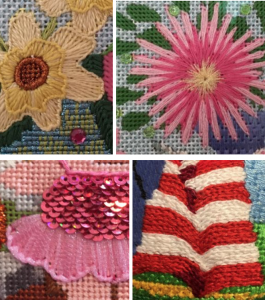 The world of Needlepoint is expanding into historically embroidery stitches. 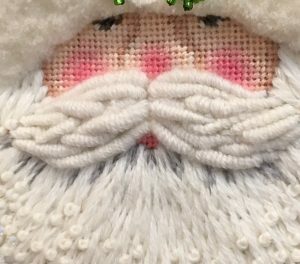 These stitches are so versatile and are fun to learn! Come learn the chain, buttonhole, and lazy daisy stitch and where and when we like to use them! We are thrilled about all the younger folks that are starting to unplug and pick up needlepoint! 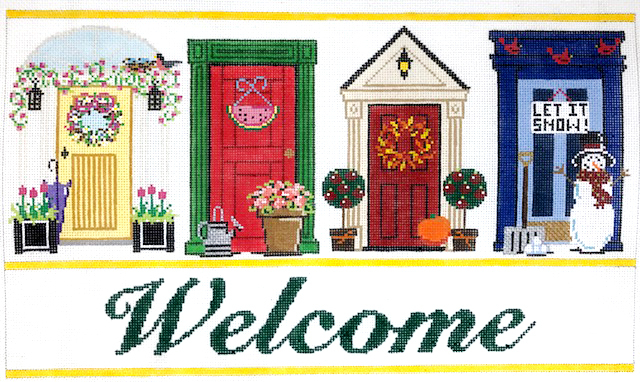 What better way to start then to take a class designed specifically for them at the Wellesley Needlepoint Collection. Each child will receive a 4″ x 4″ 13 mesh canvas and everything they need to make a project that is well within their reach, fun, and easy. We can’t wait to work with your kids and help them create! Want to master the art of creating amazing Santa Beards or Fur on your next critter? This class is perfect! 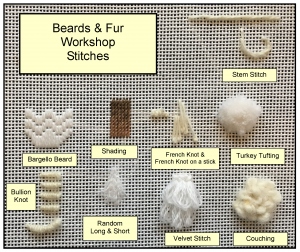 We will be learning turkey tufting, shading, French knots, couching and bullion knots, among other stitches. We will also play with different threads and textures. Added BONUS you will get free access to the Cyber Video after the class. This way you can continue to work on your new skills at home! 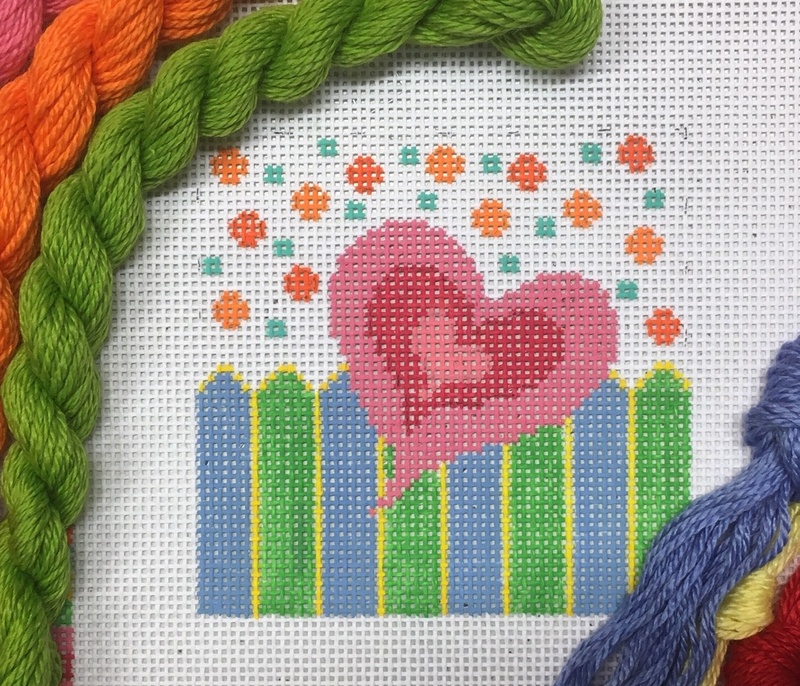 Stop in for a quick, one hour mini-workshop and learn how to create beautifully shaded areas in your needlepoint. We will be learning how to make a super smooth transition from one thread color to another to make animals, skies, coats or whatever shaded area you have shine! 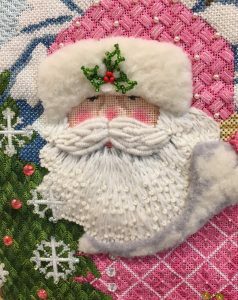 Wellesley Needlepoint is so excited to offer this Mystery Workshop! You may join in anytime. Call 781-235-2477 to sign up or order on-line at Doorways Mystery Workshop. 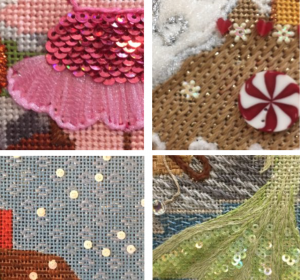 Learn all about sequins – the different types and sizes, and the different ways they can be used in needlepoint. From just adding a few here and there, to layering them to make a beautiful, sparkly area, you’ll find uses for sequin techniques all over the place!